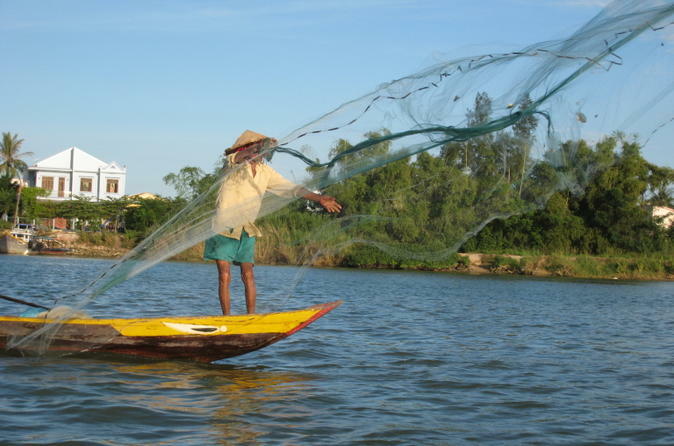 Today, we will experience Hoi An’s fishing and eco life with Premium Travel Vietnam. 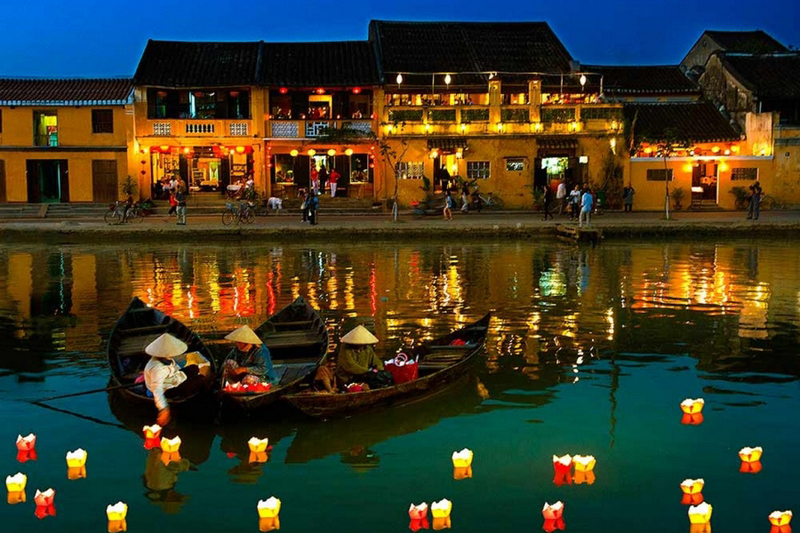 So we will come to pick you up at the hotel and transfer to Hoi An dock. Then we start taking boat cruise downstream on Thu Bon rive to Cua Dai estuary. 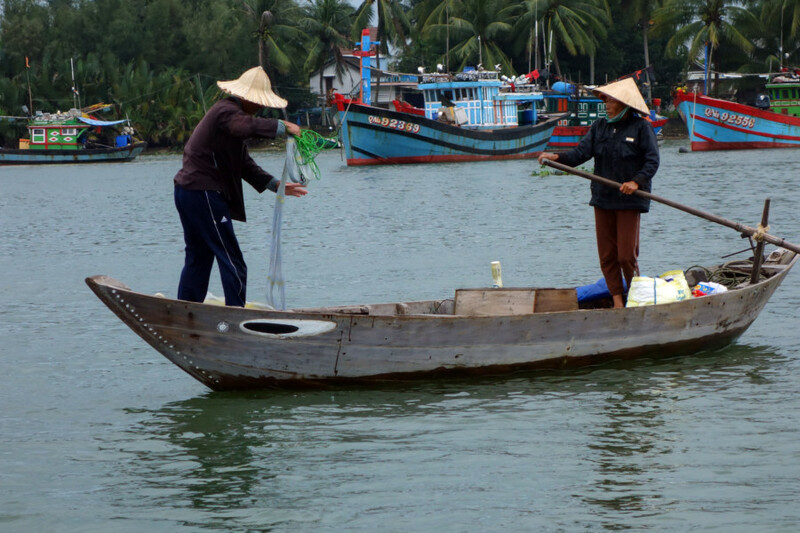 Along the way, you will have an opportunity to find out fishing life of fishermen in Hoi An. 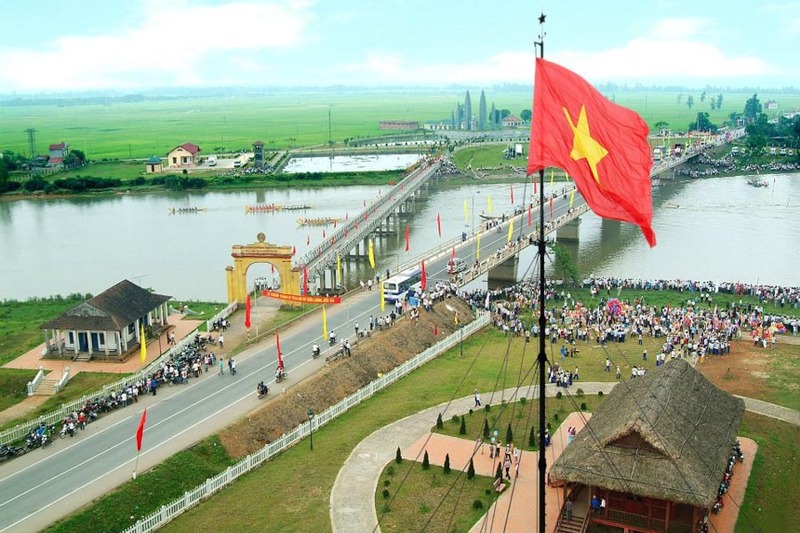 Amazingly, on two banks of the Thu Bon river are picturesque landscape of Hoi An’s rural areas. Perhaps, if we see a fisherman fishing on the river, your camera is ready to take a great moment when he is casting fishing net into river for catching fish, we can of course have a talk with him to know more his daily life. Then we keep cruising our boat heading to Cua Dai estuary. If we will meet up fishermen on the river we can learn hands – on experience how to use traditional method for fishing on the river. 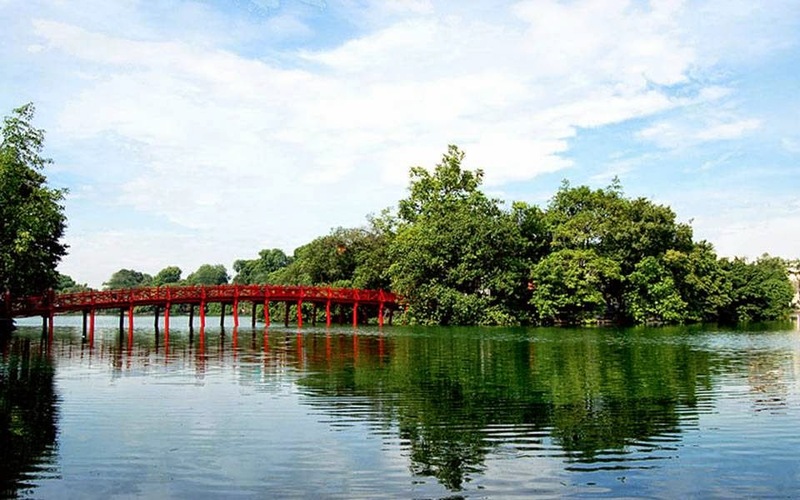 Then to continue our tour, we are heading to 7 – hectare Cam Thanh water coconut forest and we will go by some of very tranquil coconut palm – flanked waterways. 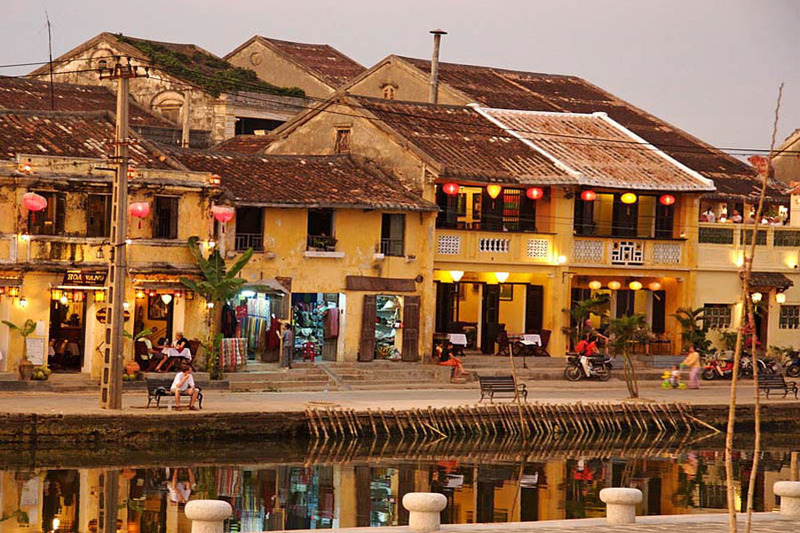 A quiet rural village appears in front of our eyes and you will feel how relaxing the scenery is when you stay away from hustle in Hoi An center. At arriving, you can firstly take a seat to grab some nice photos or view the peace of area and enjoy a fresh water coconut. Following the tour are some thrilling and interesting stories of a past war led by a local villager about what happened in 1960’ when Viet Cong guerillas were hiding here. Afterwards, we then get on basket boat (round boat, coracle boat) to go further in coconut forest and the boat people will instruct you how to run or paddle this boat and then she will make some origami artwork from coconut leaves for you as well as trying to catch little purple crabs for fun. After that, we will keep paddling to enjoy basket boat performance by a local guy and even basket boat racing competition on the river. You will definitely have a huge fun out here. 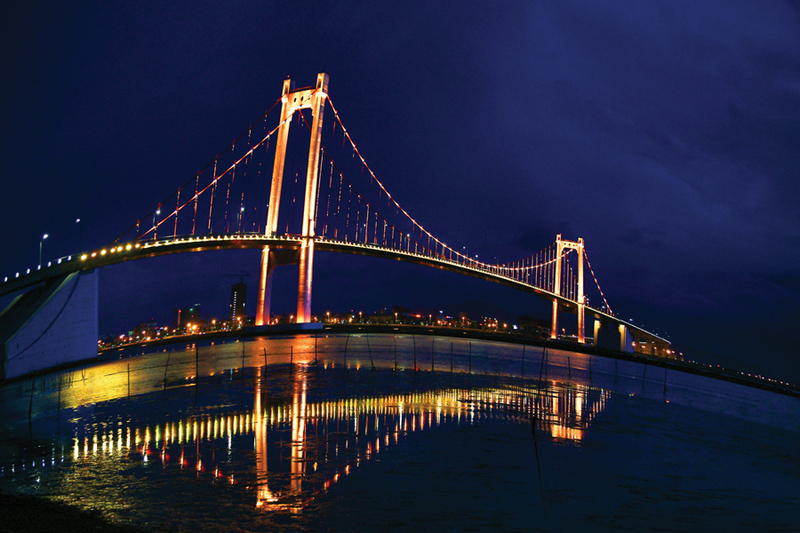 Eventually, we will take you to a local restaurant nearby for lunch with best local dishes. Lastly, when you finish then our guide and driver will come to take you back to your hotel. Hoi An Basket Boat Tour will finish here. 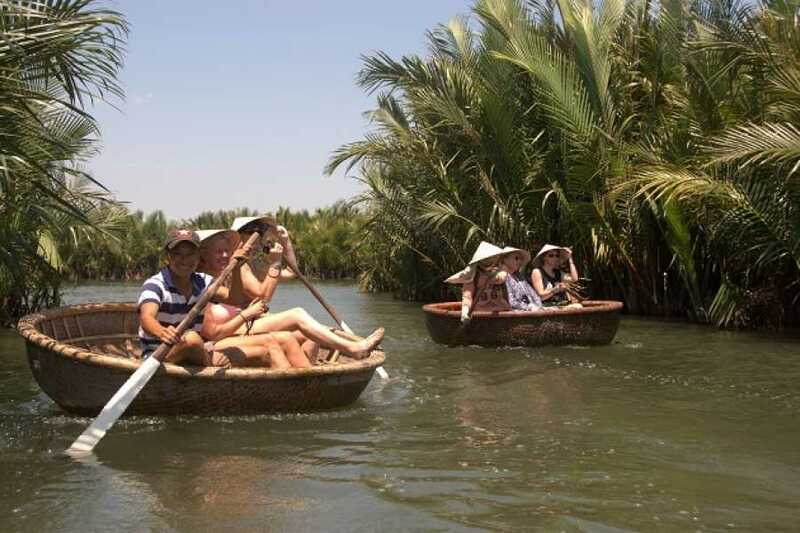 What do you expect in hoi an basket boat tour? 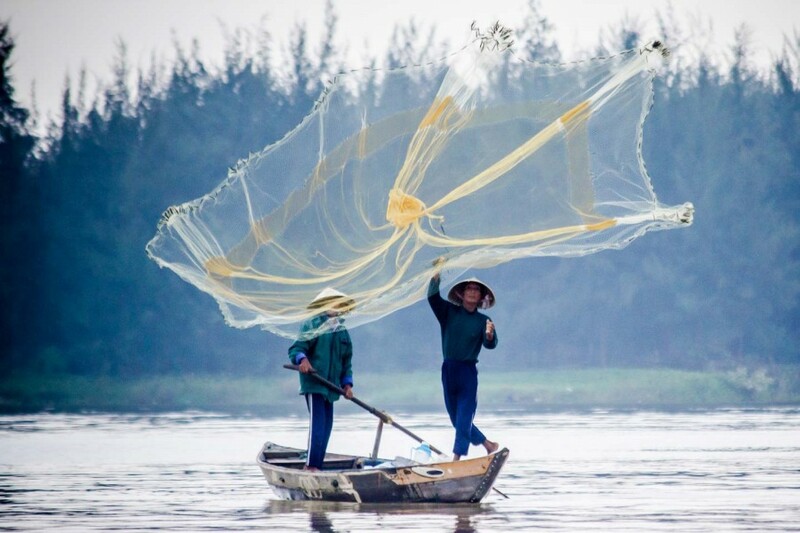 Participating in this tour with Premium Travel Vietnam, you will have a full range of fishing life activities from learning to cast fishing net into river to paddling unique basket boat in Hoi An. 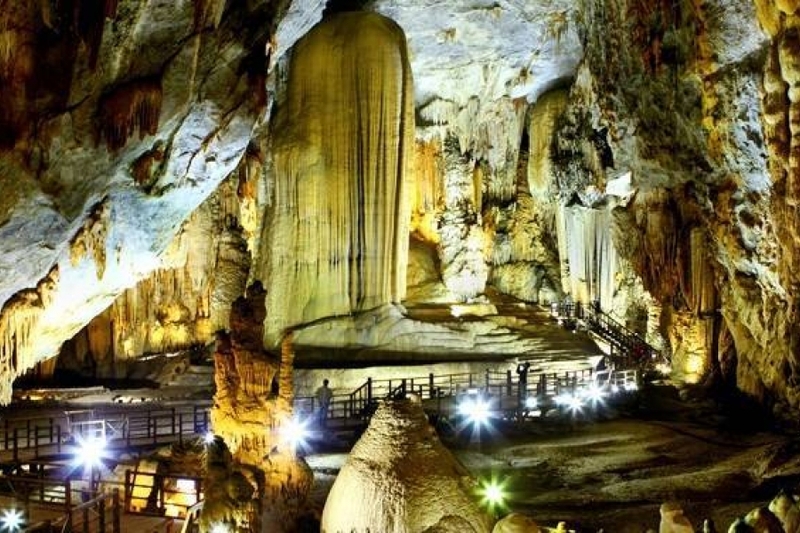 Therefore, the tour gives you an insight into Vietnamese culture and harmonizing yourself into an authentic local life. 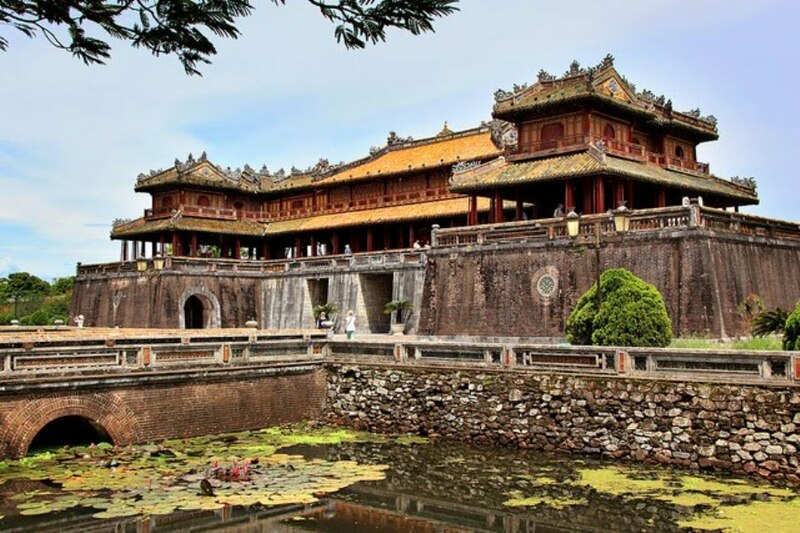 Kindly send an email to premiumvietnamtravel@gmail.com or text us via Whatsapp/Viber at 0084979613777. It is an honor to serve you. 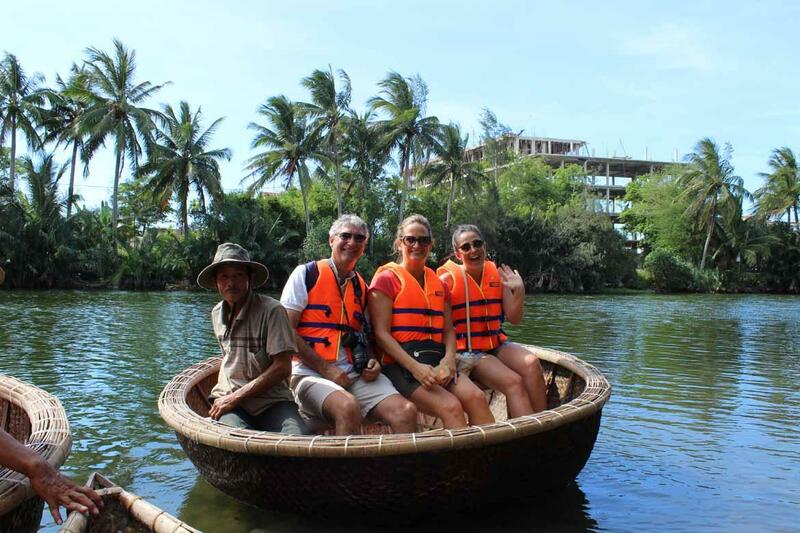 How to book Hoi An Basket Boat Tour?